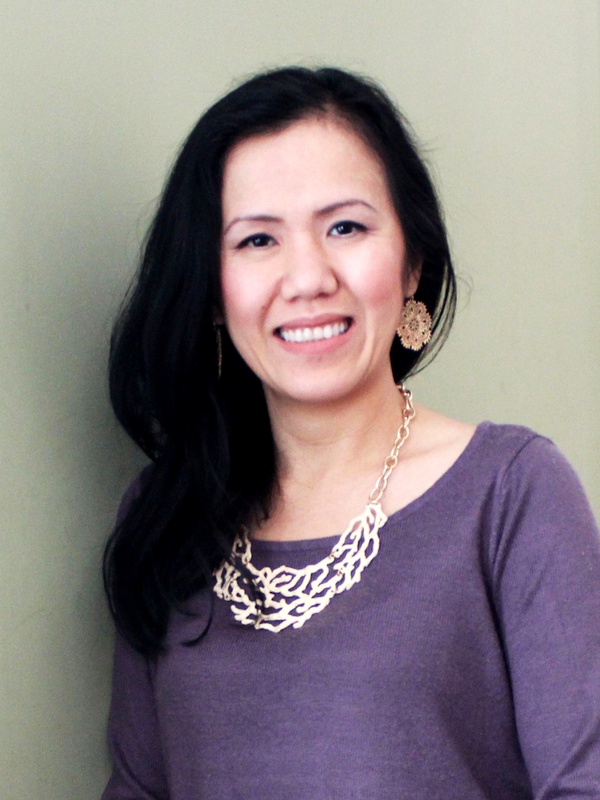 Today I get to welcome the author/illustrator of Mommy’s Little Wordlings from Anaiah Press, Linh Nguyen-Ng. This is Linh’s debut picture book, and it’s one every mom will want to cherish. Welcome and congrats Linh! Little words hold big meanings. The Little Wordlings are children who use their simple words to express their feelings for loved ones. No one is more adored than the first person who made them smile. No one is more cherished than the person who gave them life. There is no one like Mommy. 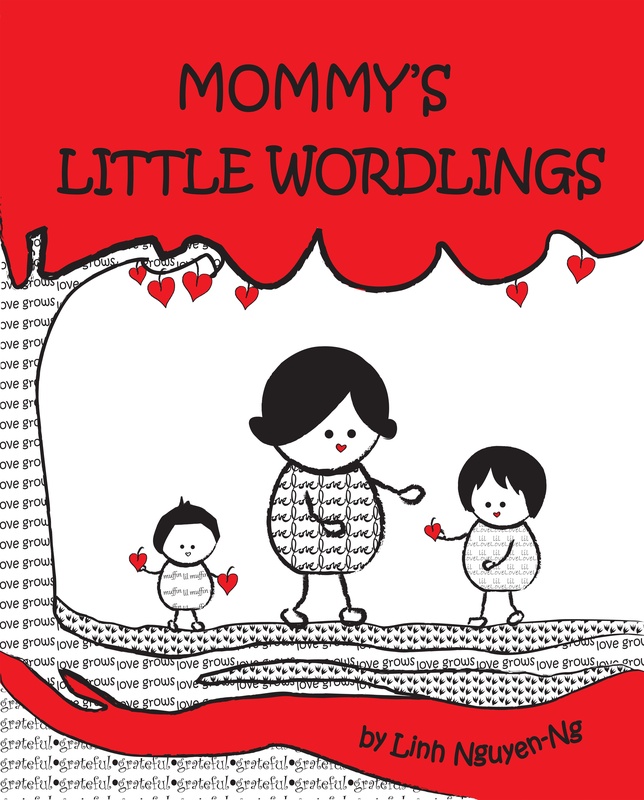 Join the Little Wordlings as they show Mommy how much she is appreciated and loved. What motivated you to write this book? I feel like it is an ode to mothers. My motivation was that I became a new mom to two little kids. The book is like an ode to a mother. I find that appreciation and recognition for a mother or any parent are lacking these days. I wanted to create something that touched the core of a mother’s heart. I wanted to show her—my mother—that I’m grateful for her love and guidance, and that because of her, my dreams have come true. My audience is children ages 3-7. But I think adults would appreciate the message of the book as well. I think children will be more drawn to the illustrations, whereas adults can appreciate the poetic message. What was your publication journey like? Like most authors, I wrote several manuscripts and sent them out to publishers and agents hoping they will love them. But with this manuscript, I did something different. I participated in a Facebook pitch to Anaiah Press. My book was all set to go with illustrations too, so the opportunity presented itself and I was fortunate that it got requested and was offered a contract. The title fits the pictures! Tell us about the journey with the illustrations. Which came first, the text or the illustrations? The illustrations came first. Then I wrote the manuscript. Then I drew some more. After reviewing the words and illustrations I would tweak what was necessary. Sometimes words are cut, and other times, drawings are revised. I don’t really mind the editing process because I know I am refining the story. I am merely polishing it until it shines. Yes, editing can be daunting, but if you take it in chunks, then it’s ok. In the beginning, I was a pantser. Now I’m a plotter. My new frustration is learning to streamline. Sometimes having too many ideas float in your head is not beneficial when you’re writing a novel, especially if you don’t follow an outline. Things can get messy and all over the place. Now I make outlines for everything. They’re flexible outlines, enough to give me guidance but also allow room for creativity. What is your favorite part about the writing journey? I love meeting my characters. It’s like casting my own movie. The whole creative process is fascinating. As I write, I often surprise myself at the things that form in my head. Writing makes you think, and thinking makes you appreciate what’s around you. Keep writing what you love. When you love something, it will show in your work. Somehow that love-infused work will find its way to the right publisher one way or another. What’s next is writing more stories. I am working on a young adult novel and a Daddy version of MOMMY’S LITTLE WORDLINGS. It would be wrong to leave daddy out of the picture, right? And finally, tell us about your Mom! My mom told me to go to school, stay in school and study hard. Then use what I’ve learned to follow my dreams. I did all of that, and here I am. A mother’s love is not always firm, it is adaptable to the changing phases of her children. My mom was that person. Don’t forget to enter a Rafflecopter giveaway! I live with my family in Massachusetts where I get to enjoy the four seasons. I love unique and interesting things—things that make a lasting impression. I am constantly looking for inspiration that I can use in my writing. Everything has a story to tell. If you are still on the fence, it’s not to late. Attending your regional SCBWI conferences is one of the best things you can do for your writing career. They are smaller then the bigger conferences, and you get an opportunity to actually talk with the speakers. The networking is fun and it’s great to meet other authors from your area.